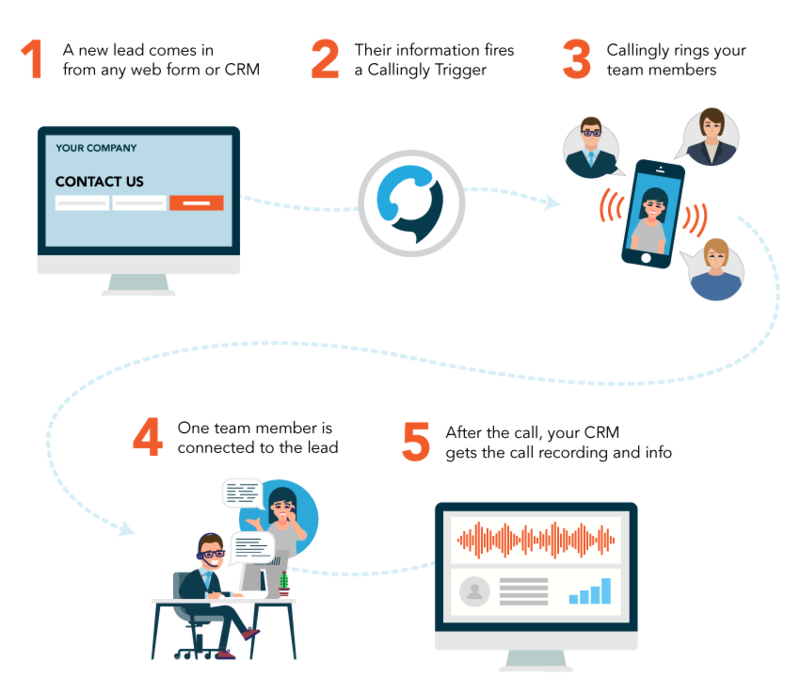 Get your sales team on the phone with your online leads in seconds. Get an immediate call and be put through to your lead within seconds. Jump on the hot leads while they're still on your site and close more deals faster, automatically. 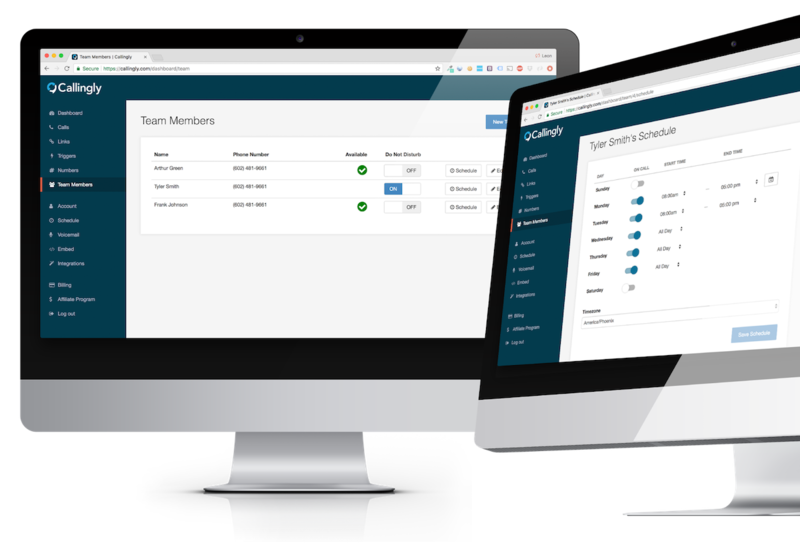 Set an availability schedule for every team member & each day of the week so you can intelligently route all calls to the agent who is available and ready to talk to a customer. Schedule a call and Callingly will ring your phone at the right time and connect you to your lead. You can even connect to your calendar and automatically schedule every appointment. 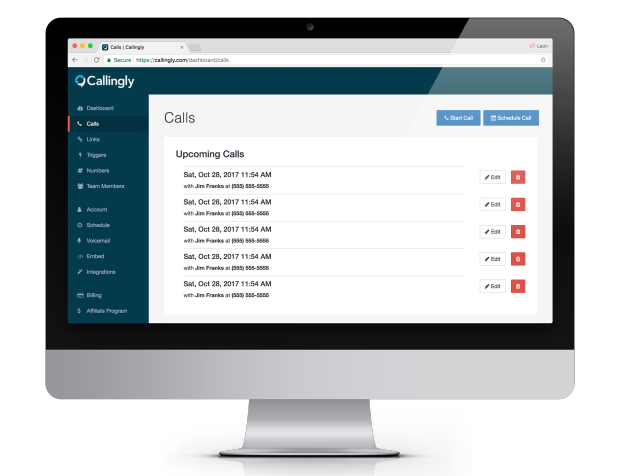 With easy-to-use Webhooks & over 1,000+ integrations, Callingly can ring your phone and get you the line with incoming leads quickly and stay in sync with your CRM. "Callingly is a great program. 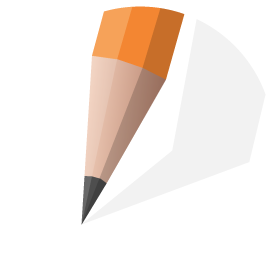 The ease of use is fantastic for our fast paced business. The search tool makes finding a specific call a breeze! We are glad to do business with Callingly." Noelle, Customer Service Manager of Clear Protection Technologies, Inc.